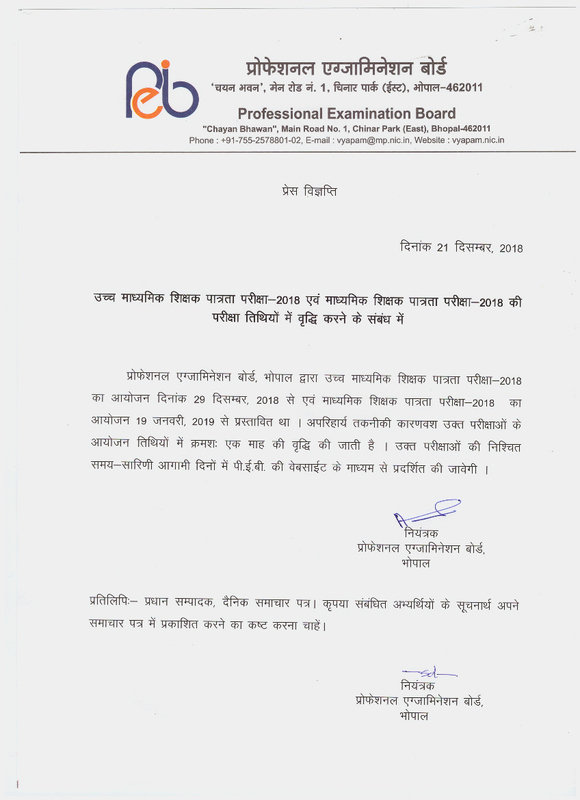 Bachelor Degree in Related Subject with Minimum 50% Marks and B.Ed Exam Passed. OR Bachelor Degree in Related Subject with 2 Year Diploma in Elementary Education. OR Bachelor Degree in Related Subject with 45% Marks and B.Ed Degree (As per NCTE Guidelines). OR 10+2 Intermediate 50% with 4 Year Diploma in BLEd. OR 10+2 Intermediate 50% Marks with 4 Year BAEd or B.Sc Ed Course.